Just because 2017 is nearly over (in 93 days, to be exact), it doesn’t mean you need to stay committed to your current faded, dingy, blah summer hair color for the rest of the year. So to get you inspired to try out at least one trend before winter hits us and forces us indoors and under wraps for a good four months, we rounded up the seven prettiest, most screenshot-worthy hair color trends of the year, ahead. May we suggest making a hair appointment immediately? Like Amber Heard’s soft, trick-of-the-light, strawberry-blonde bouffant. These warm highlights—or, rather, spotlights—make Kerry Washington’s sleek lob look like it’s perpetually under a beam of light. 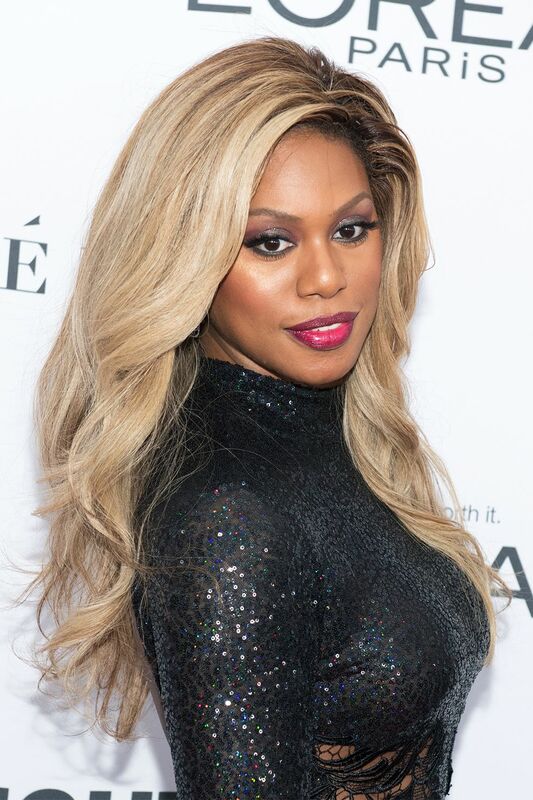 Laverne Cox’s blonde waves look almost milky, thanks to the cool ash tones layered throughout her cut. Taraji’s curly ombré is one-part copper, one-part fire red, and a zillion parts aspirational. Like Kim Kardashian West’s metallic waves, which have a blue-toned tint to them. Like Cara Delevingne’s textured pixie cut. Emma Stone’s super-smooth waves literally look like ribbons of melting butter. A departure from the usual root-to-tip highlights, Selena Gomez’s dark lob gradually fades to auburn. The key to Rita Ora’s color? Dozens of copper, platinum, and bronze highlights, mixed together. Zoë Kravitz’s choppy pixie looks almost feathery with an inky-black tint. Like Sophie Turner’s one-note auburn, which starts and ends with the same exact hue for a natural-looking finish. The easiest way to try color without committing? 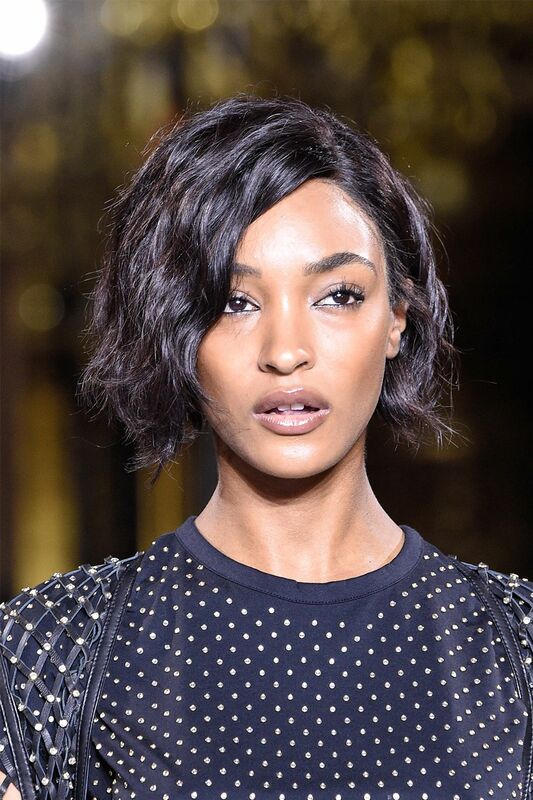 Go for a purple tint on your black hair, like Jourdan Dunn’s. This fine jewelry designer also makes the best nail polishes for fall! 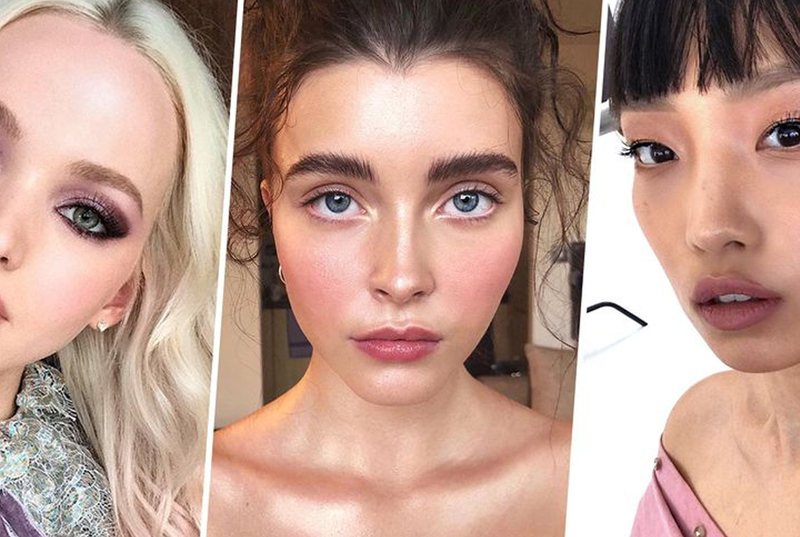 These 6 spring makeup trends are the only things we need this year!